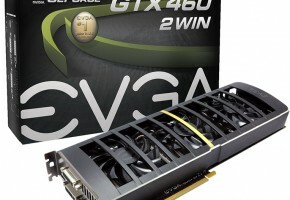 NVIDIA’s GeForce GTX 460 1GB-GDDR5 graphics card empowers DirectX-11 video games to deliver unmatched geometric realism at the $200 price point. 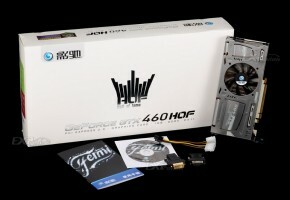 Based on the same Fermi architecture that powers their high-end GeForce GTX 480 model, the NVIDIA GeForce GTX 460 delivers mid-range performance for gamers on a budget. 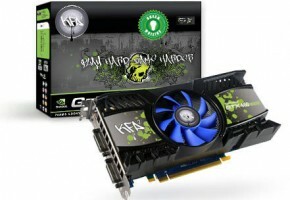 The GeForce GTX 460 comes armed with NVIDIA’s GF104 Fermi graphics processor, and packs seven Streaming Multiprocessors for a total of 336 CUDA Cores and 56 Texture Units. In this article Benchmark Reviews tests 3D video game frame rate performance on the 1GB NVIDIA GeForce GTX 460 video card, and compare our results against the most competitive graphics products in the segment. 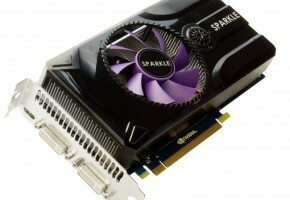 NVIDIA’s GTX 460 price tag fits in nicely between the Radeon HD 5770 and $Radeon HD 58.0. 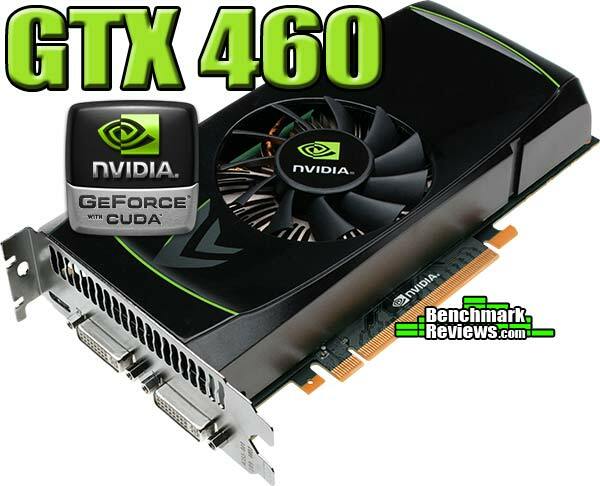 In the following pages, Benchmark Reviews demonstrates how well the GeForce GTX 460 performs against these other DirectX-11 video card products. PC video games are still the best way to experience realistic effects and immerse yourself in the battle. Consoles do their part, but only high-precision video cards offer the sharp clarity and definition needed to enjoy detailed graphics. Armed with Voltage Tweak functionality, the ASUS GeForce GTX 465 delivers a healthy helping of graphical power at an affordable price. The ENGTX465/2DI/1GD5 model has plenty of headroom for overclockers to drive out additional FPS performance, while keeping temperatures cool. 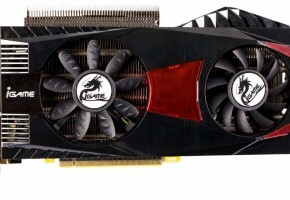 In this article, Benchmark Reviews tests the ASUS ENGTX465 against some of the best video cards within the price segment by using several of the most demanding PC video game titles and benchmark software available: Aliens vs Predator, Battlefield: Bad Company 2, BattleForge, Crysis Warhead, Far Cry 2, Resident Evil 5, and Metro 2033.